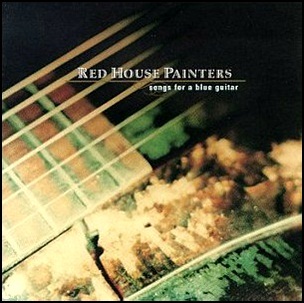 On July 23, 1996, “Supreme Recordings” label released “Songs for a Blue Guitar”, the fifth Red House Painters studio album. It was recorded 1995 – 1996, at “Record Two Studios” in Mendocino County, Comptche, California, “Hyde Street Studios” and “Polk Street Recording” in San Francisco, and was produced by Mark Kozelek. Mark Needham – recording engineer. All tracks by Mark Kozelek, except where noted. 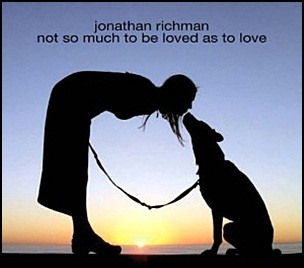 On June 22, 2004, “Vapors Records” label released “Not So Much to Be Loved as to Love”, the eleventh Jonathan Richman solo album. 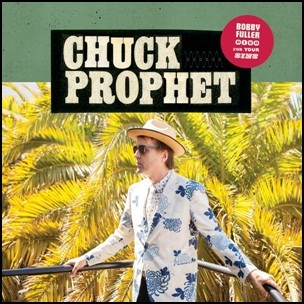 It was recorded in 2004, at “Mobius Studio” in San Francisco, and was produced by Jonathan Richman. All tracks by Jonathan Richman.